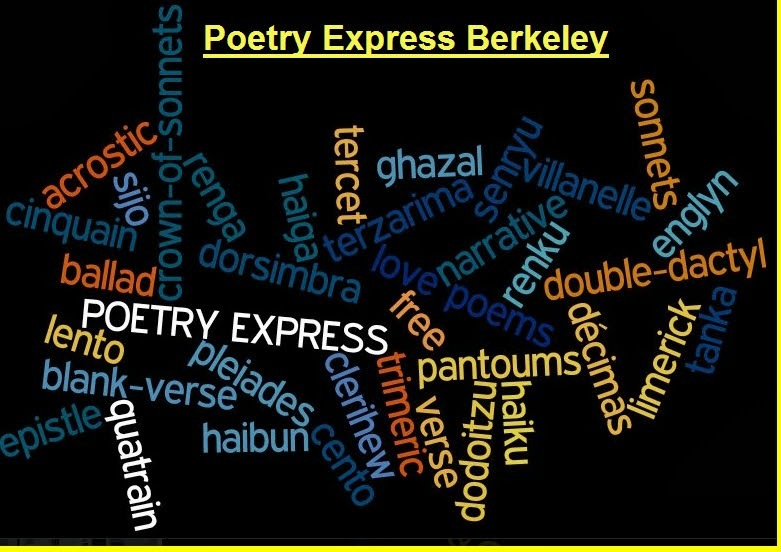 Julia Vinograd is a Berkeley street poet. She has published over 59 books of poetry and won the American Book Award of the Before Columbus Foundation. She has a B.A. from UC Berkeley and a M.F.A. from the University of Iowa. 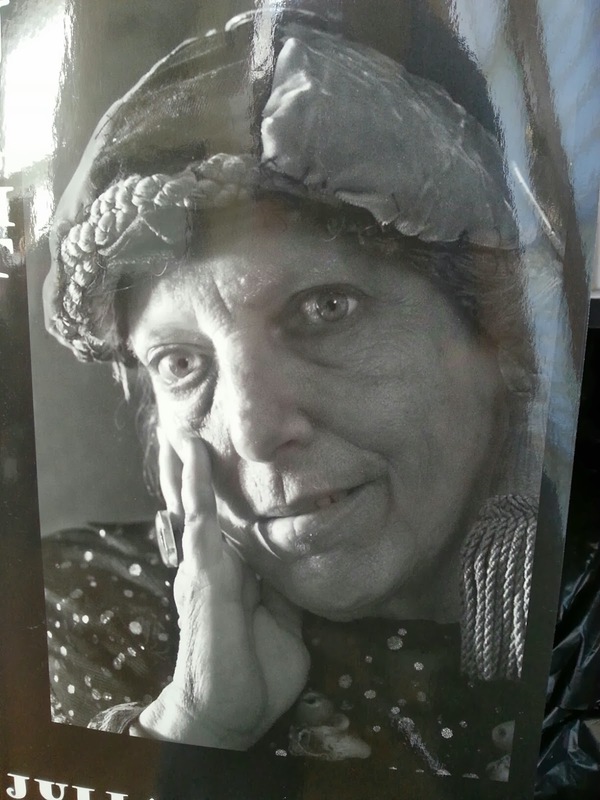 A Pushcart Prize winner for "The Young Men Who Died of AIDS," she has a Poetry Lifetime Achievement Award from the City of Berkeley and is one of the editors of the anthology New American Poetry Vol. I: The Babarians of San Francisco -- Poets from Hell.